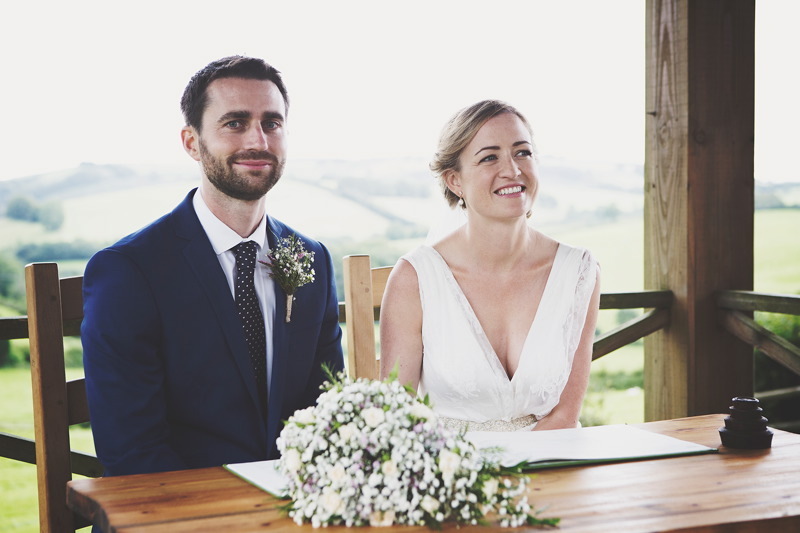 Little Quarme is located in the heart of Exmoor National Park with views to die for from the outdoor wedding gazebo. 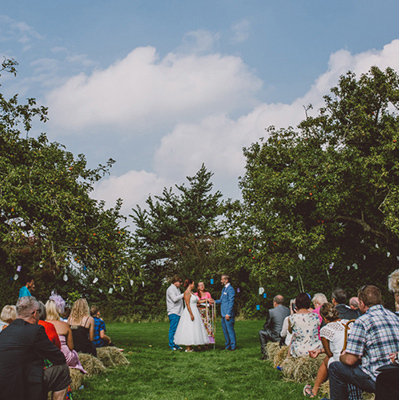 There are beautiful gardens, an ornamental pond, a giant BBQ and six cosy, comfortable cottages to accommodate your nearest and dearest for your wedding weekend. 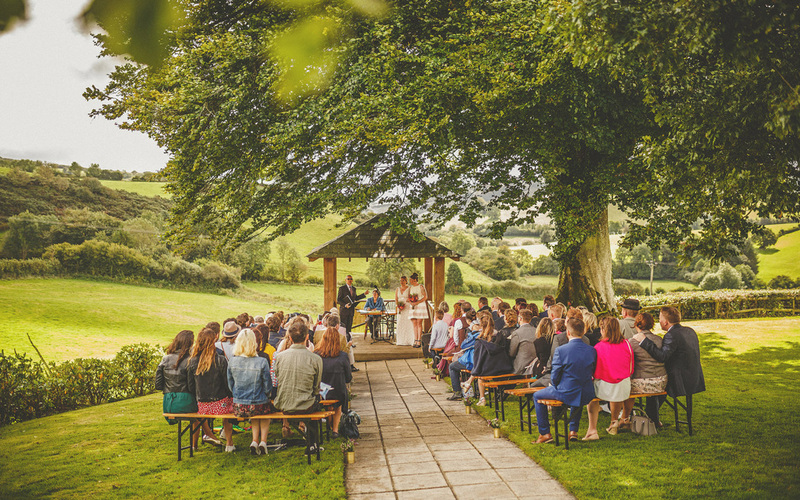 Little Quarme offers you exclusive use of their beautiful venue in Exmoor National Park with the freedom and flexibility to design your own perfect wedding. 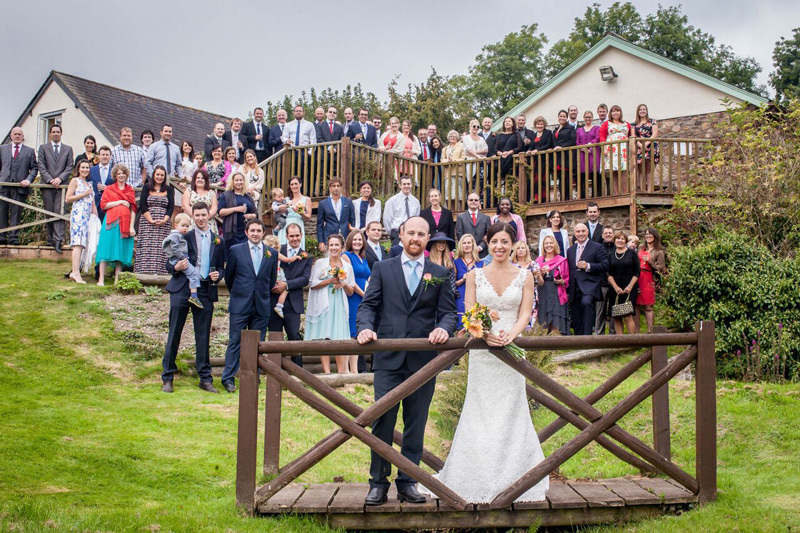 Their outdoor gazebo and indoor Copper Beech Room are both licensed for civil ceremonies. 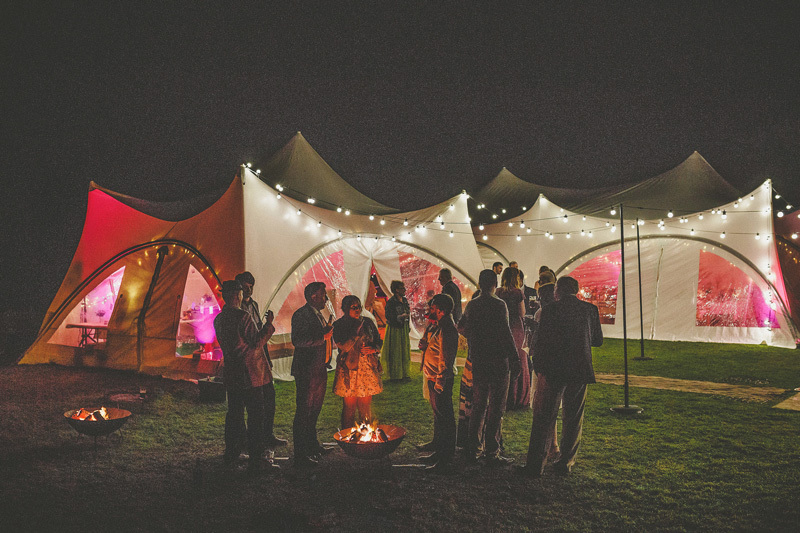 Most of their couples are lovers of the great outdoors and are looking for a relaxed and informal day; some embrace the festival vibe with fire pits and florals and others go vintage with retro props and styling. The choice is entirely up to you. They are on hand to help and support you every step of the way if you would like them to or, they’ll take a back seat and let you arrange everything yourselves. 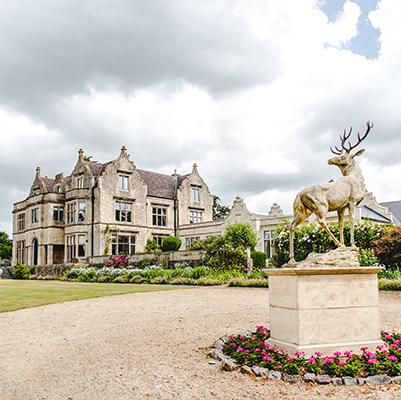 Little Quarme is located just outside the village of Wheddon Cross, which is within walking distance across the fields. There’s accommodation in the village for 25-30 of your guests. 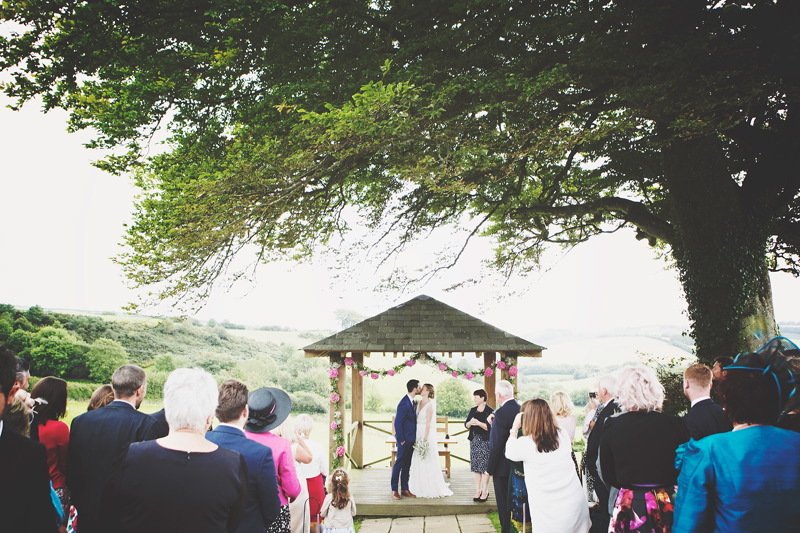 Many owners are kind enough to collect your guests after the reception! Onsite Little Quarme can sleep up to 22 of your friends and family in six cosy, comfortable cottages.